Rushing to market or your favorite sweet shop just to grab a bite of sinful yet delicious Indian sweet to calm a craving for your sweet tooth instantly is impossible. Do not fret over because I have a recipe for one of the most rich and popular Indian sweet which can be easily made at home- Kalakand. Make Kalakand at home with just three ingredients that are easily available. The dish has soft and melt in mouth texture- which quickly calms your cravings. Why buy when you can make this extraordinary sweet dish at home. I am sure this has gotten your mouth watering let’s get started. Take a large bowl and with a help of grater, grate the fresh cheese. Grate it finely to get a smooth texture for Kalakand. Now add milk powder to the finely grated fresh cheese. Now using your hand mix and mash cheese and milk powder. Next, place a non-stick pan on flame and empty the condense milk container into it. 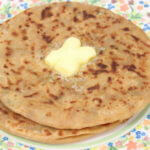 You can use normal pan as well, before adding the condense milk just a tbsp of ghee to the pan. Add the cheese and milk powder mixture into the pan. Mix well. 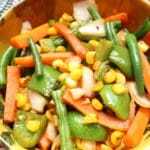 On medium flame stir the content continuously till it gets dense.As I have used sweetened milk powder, I will not add sugar, but you can add the sweetness according to your likeability. Stir continuously so the mixture doesn’t stick to the pan corners or base. Kalakand made using cheese and condensed milk doesn’t take much time, just takes 5-7 minutes to make it thick. Once you see the oil formation in the pan, add the cardamom powder (elaichi) and mix well. Your Kalakand is ready! Turn off the flame. Grease a plate and transfer the mixture into plate and even the top with the help of spatula and let it set. Garnish with thin sliced almonds and pistachios. Press the garnishing with the help of the spatula do it sticks to the top. It will take around 2 hours for Kalakand to set. Or once it cools down you can refrigerate it too. After Kalakand sets in you can cut it into shape of your choice. Take it out on a serving dish and serve! 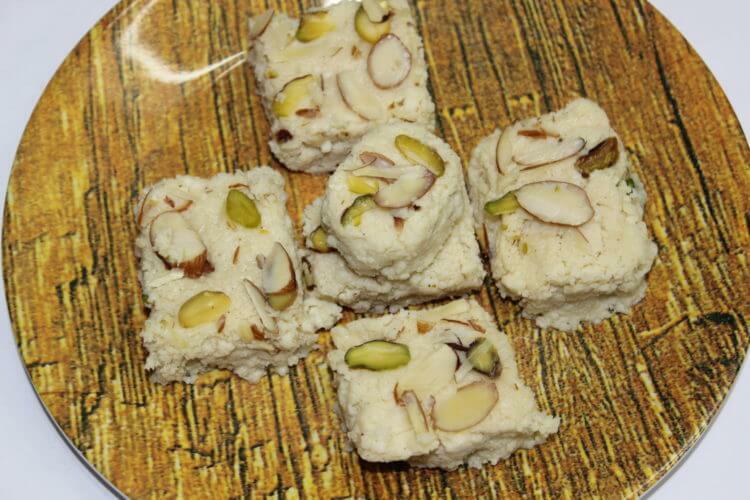 Do try this Kalakand recipe in your kitchen and let me know your experience. Comment below for your feedback.